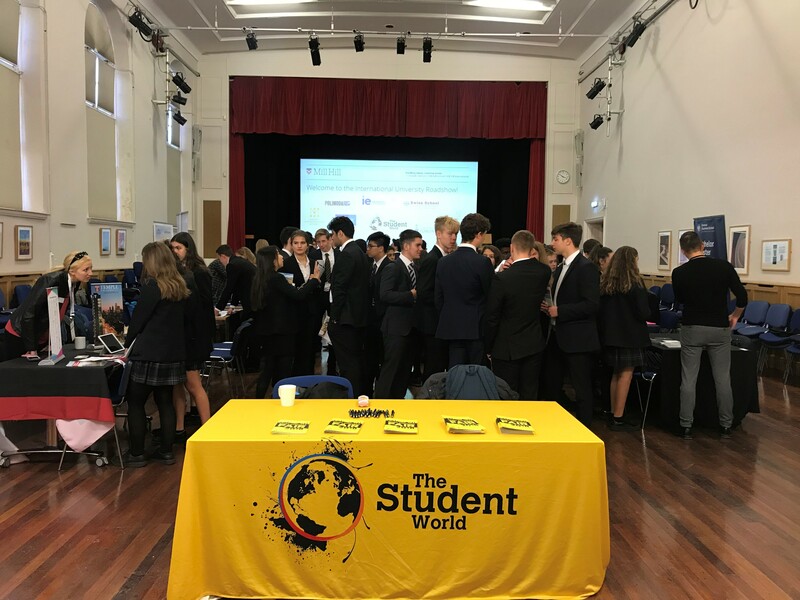 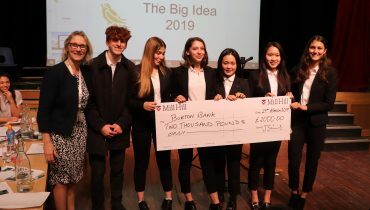 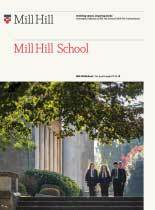 This week saw the Student World International Road Show visit Mill Hill School with a prestigious line-up of Universities from around the world including University of California Berkeley, University of Toronto, Groningen University, IE Spain, Polimoda, Geneva Business School, Temple University, University of Bologna and Swiss School of Travel & Tourism to name but a few. 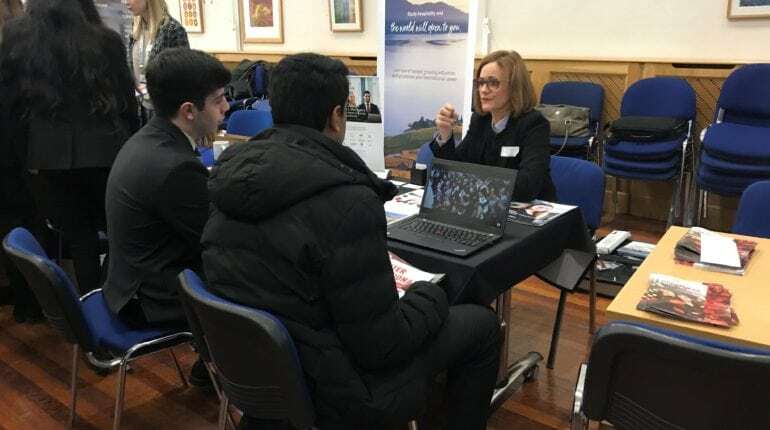 Pupils from the Fifth Form, Lower Sixth and Upper Sixth spent time engaging with the University representatives, asking questions and gathering important information to help with future higher education decisions. 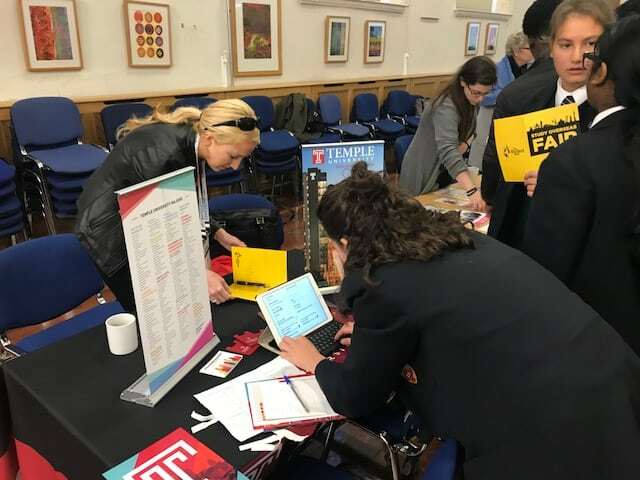 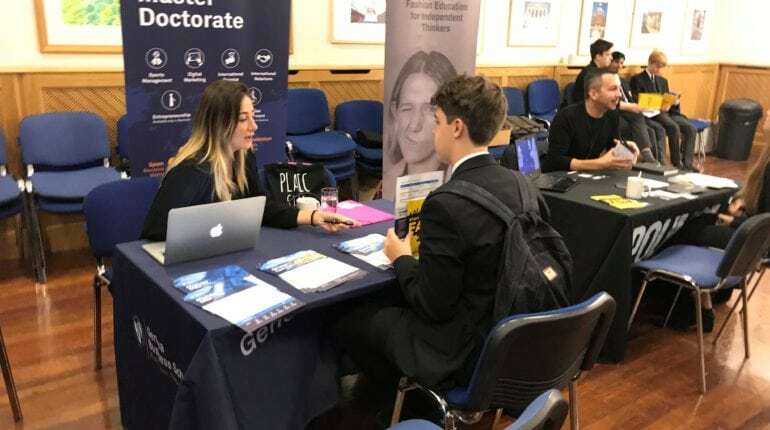 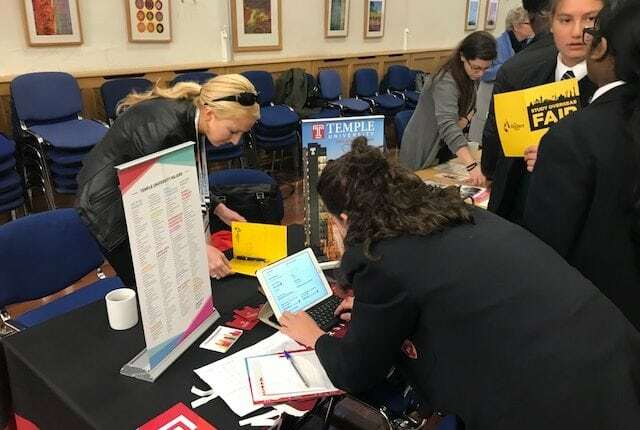 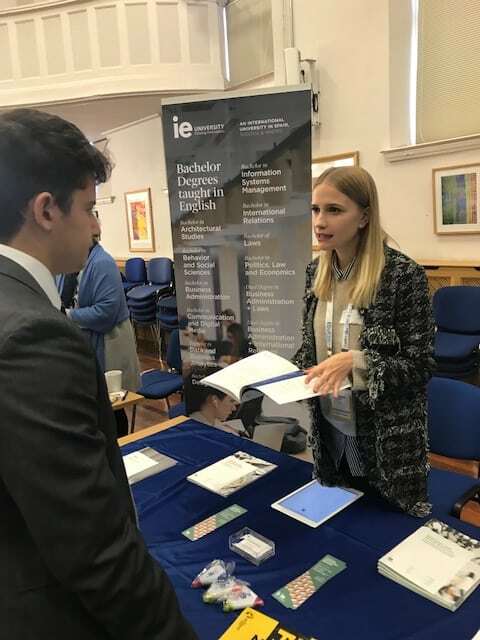 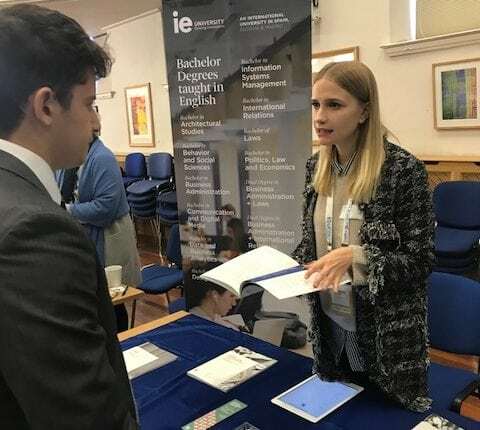 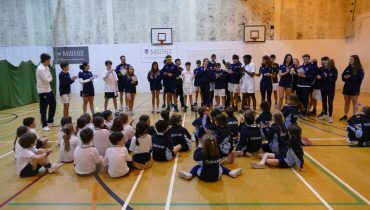 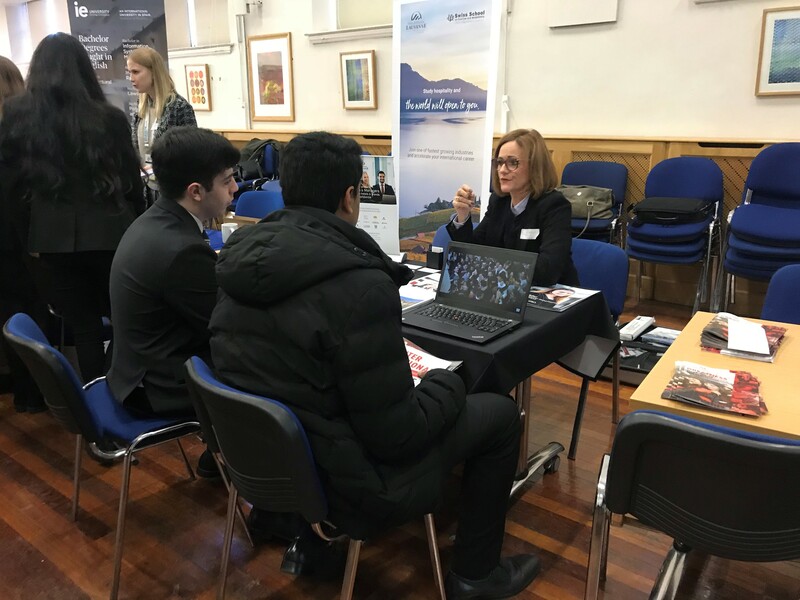 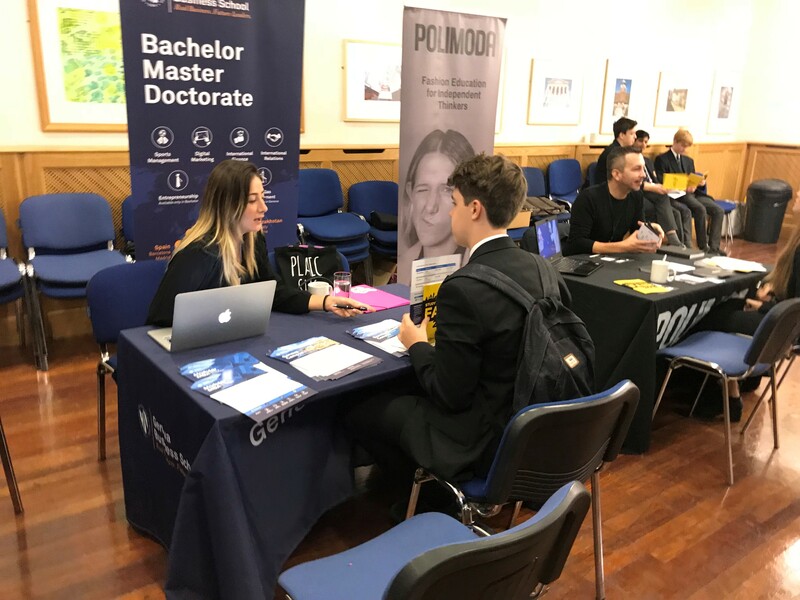 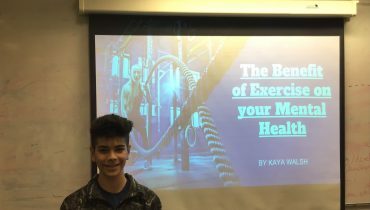 Staff and pupils alike felt that the event was extremely valuable and many pupils are following up with visits to the Fulbright College Days this weekend and the EDU Canada Fair in central London next weekend. 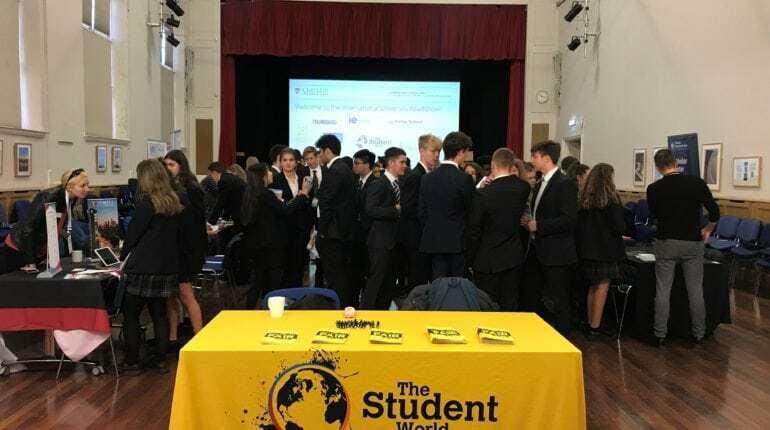 The Student World will be hosting their annual ‘Study Abroad Fair’ in London in March 2019 and Miss Sharples will post details of the event on her ‘News’ section of the Sixth Form Higher Education Firefly site.